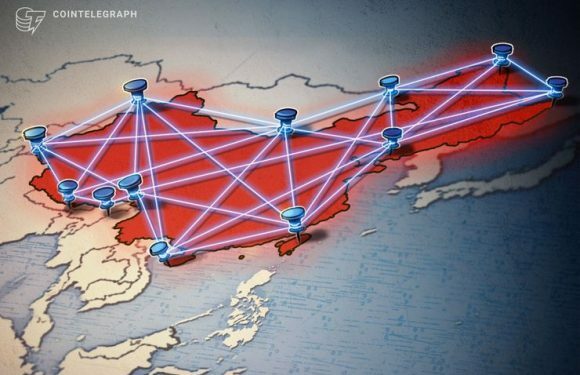 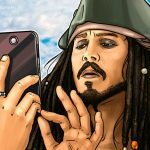 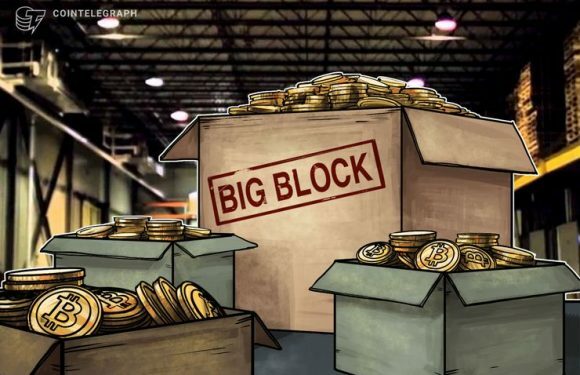 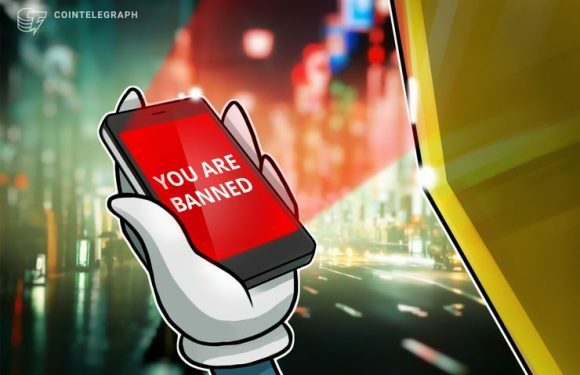 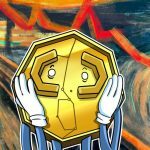 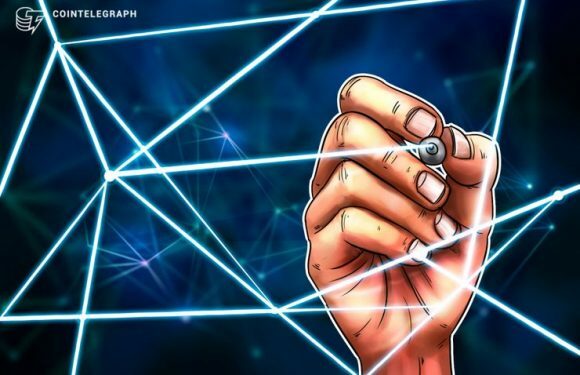 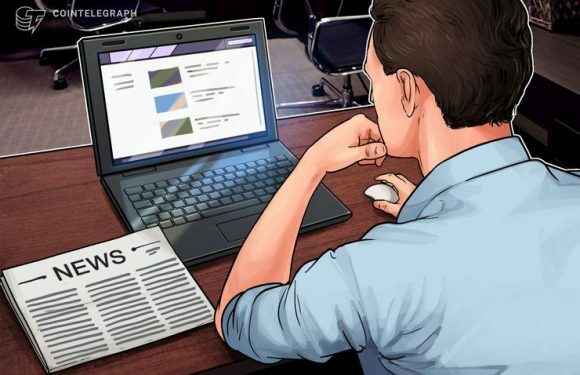 The Cyberspace Administration of China (CAC) has introduced new regulations for blockchain fir..
United States-based payments firm Square’s Cash App has reportedly blocked the personal accoun.. 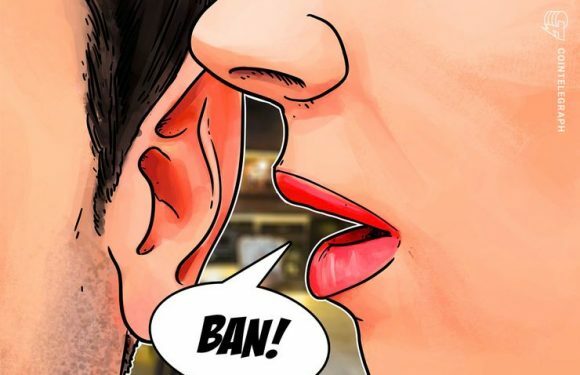 Controversial social media site Gab is reportedly now using the Cash App from United States-ba.. 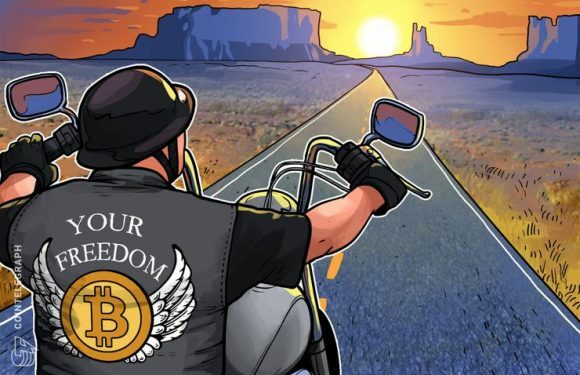 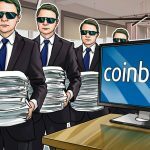 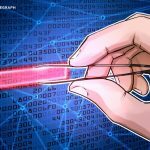 The personal Coinbase merchant account of Andrew Torba, social media platform Gab’s founder, h..
Bitcoin (BTC) protocol developer Mark Friedenbach introduced a met..